Hello Everyone! Just a quick reminder. 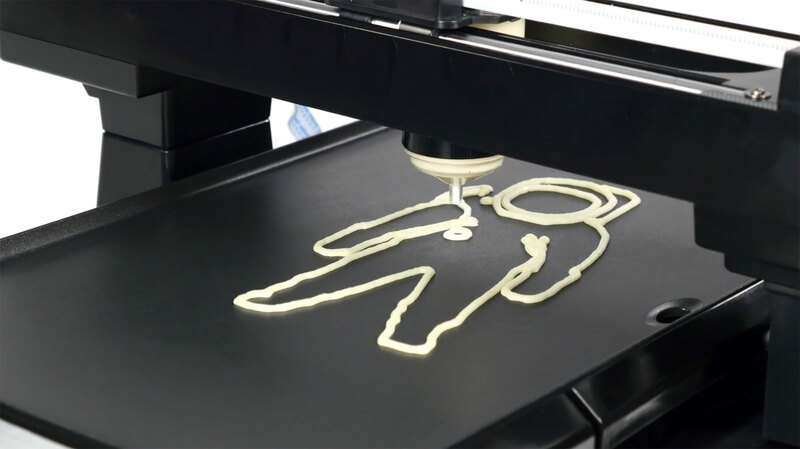 The PancakeBot reads '.GCODE' files and does not read the '.PBP' files. '.PBP' files are read by the Pancake Painter Software. glad to finally read something from you. One big question: When are you going to answer all the other support questions on this forum that have been unanswered for months and years? I have not started to use my PB as there are so many unanswered technical requests and I don´t want to damage it.